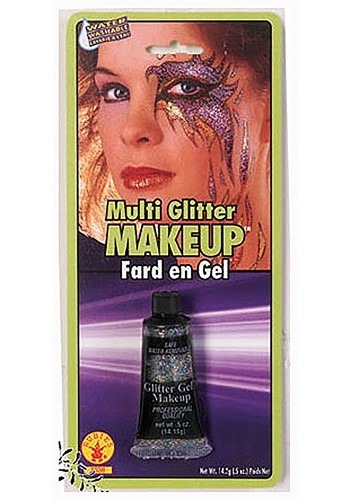 Add your own creative touch to your fairy or any other Halloween costume with this Glitter Make Up. 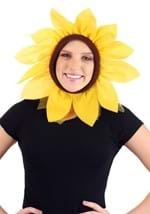 The makeup applies easily with your finger to your face, arms, legs or any where else. It washes off with warm water and soap. Don't apply this makeup directly to the eyes or in processed hair. With this glitter makeup, you can make your costume shine brighter than the rest!